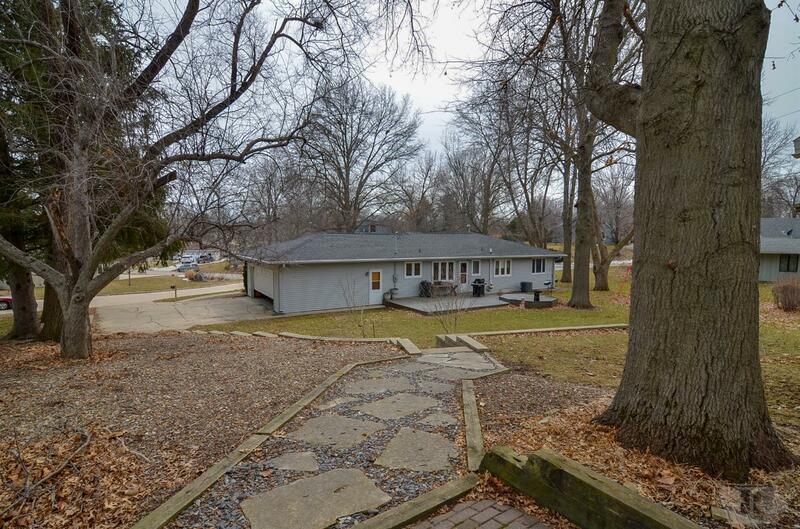 A great curb appeal isn't all you'll love about 2025 Country Club Drive. 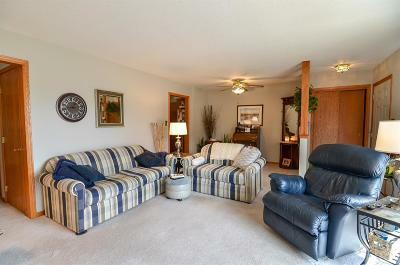 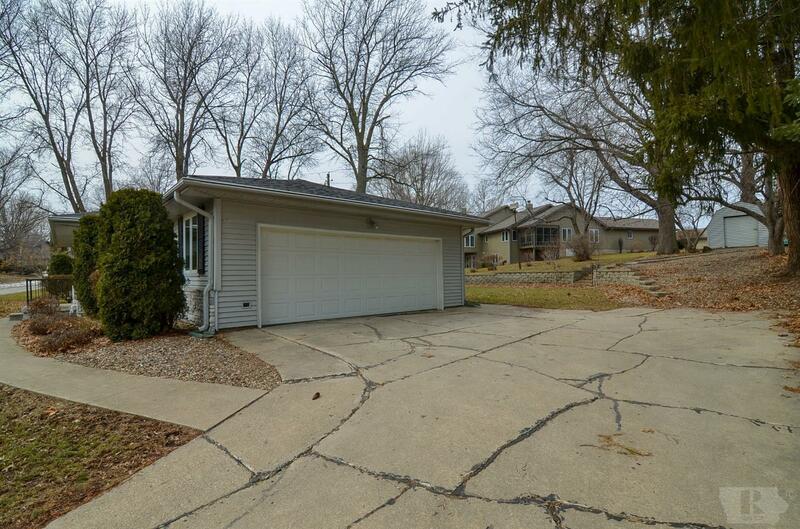 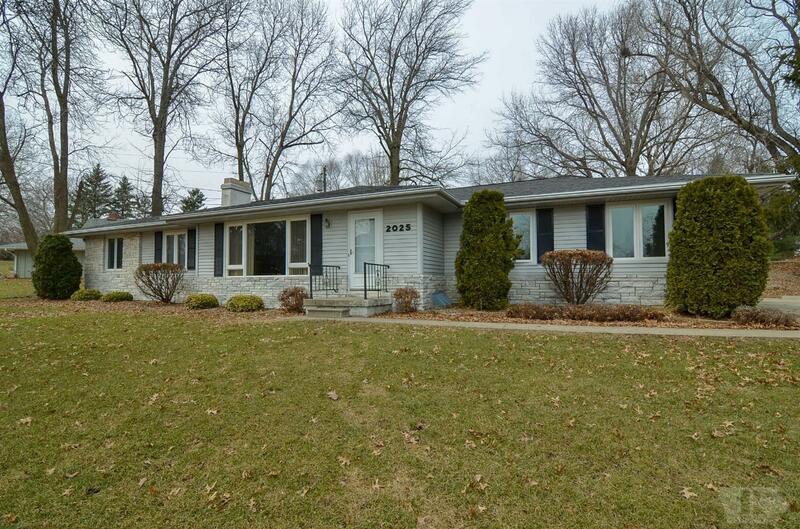 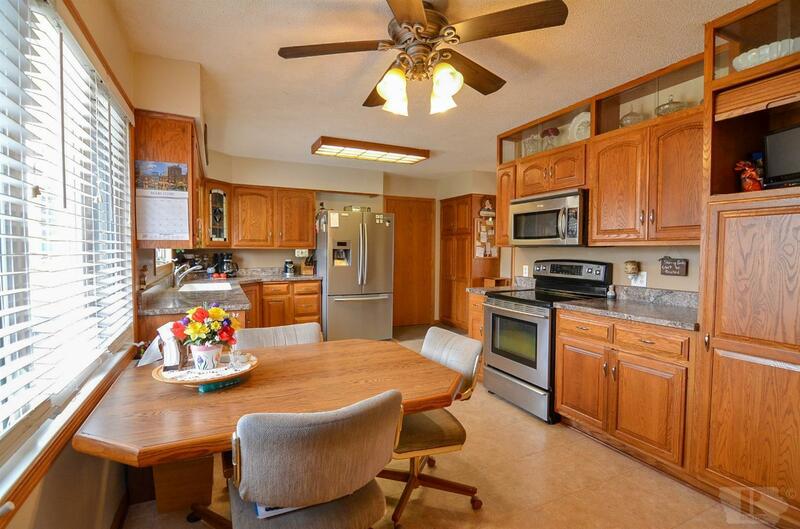 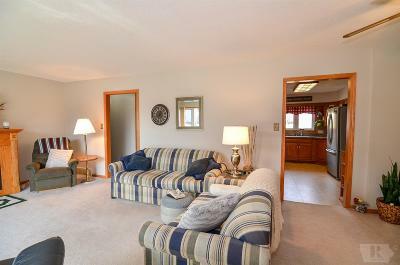 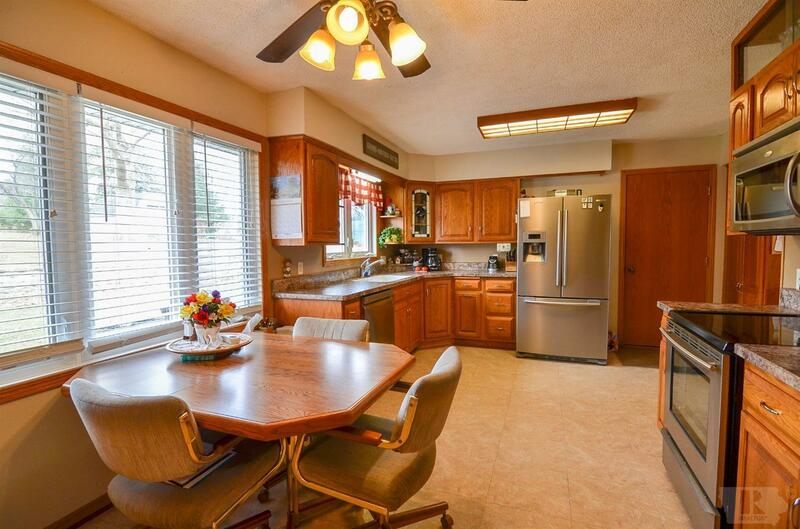 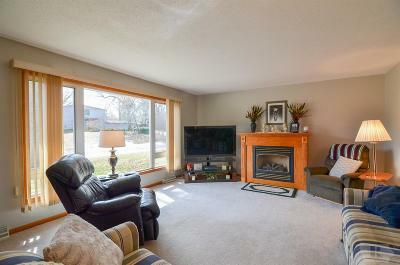 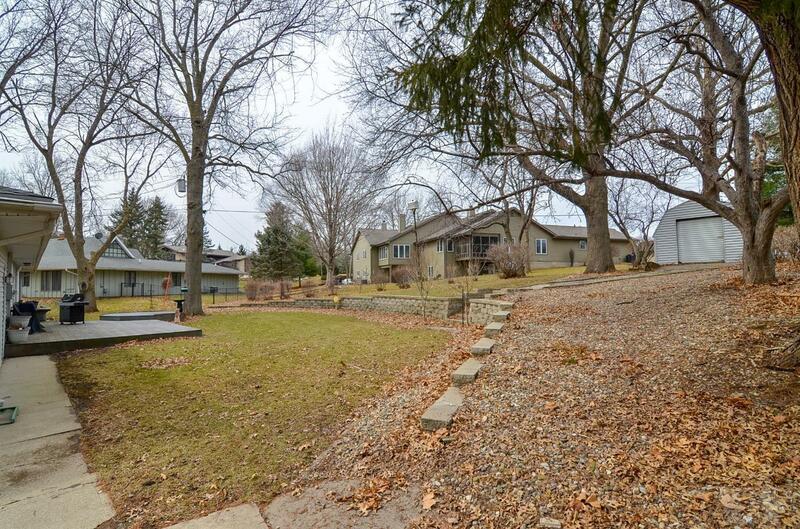 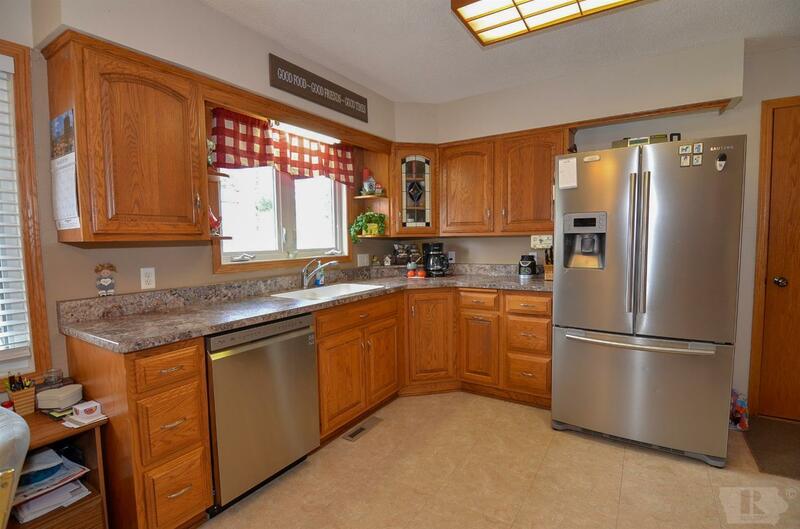 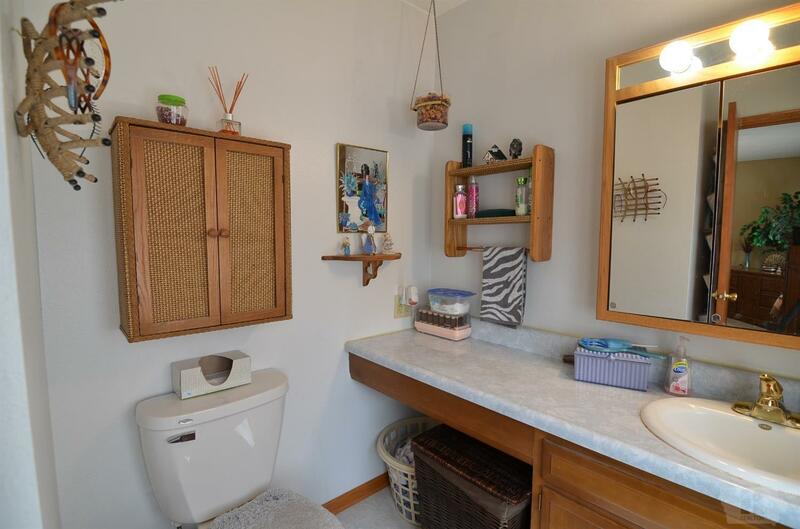 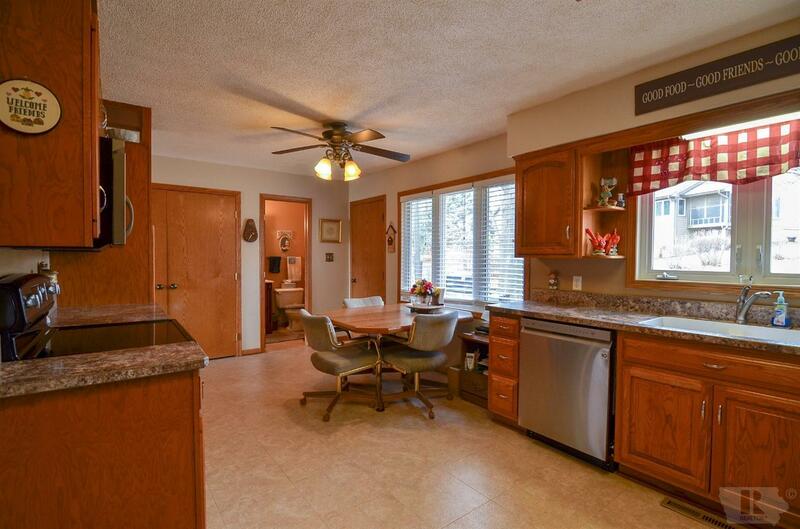 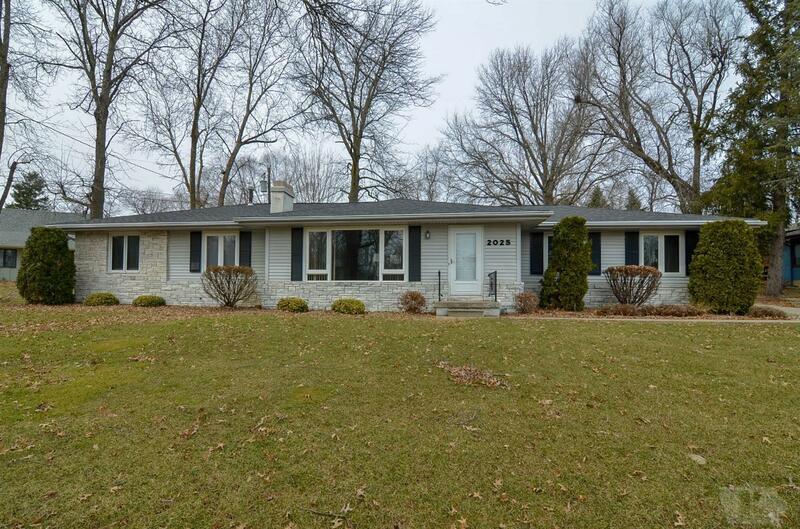 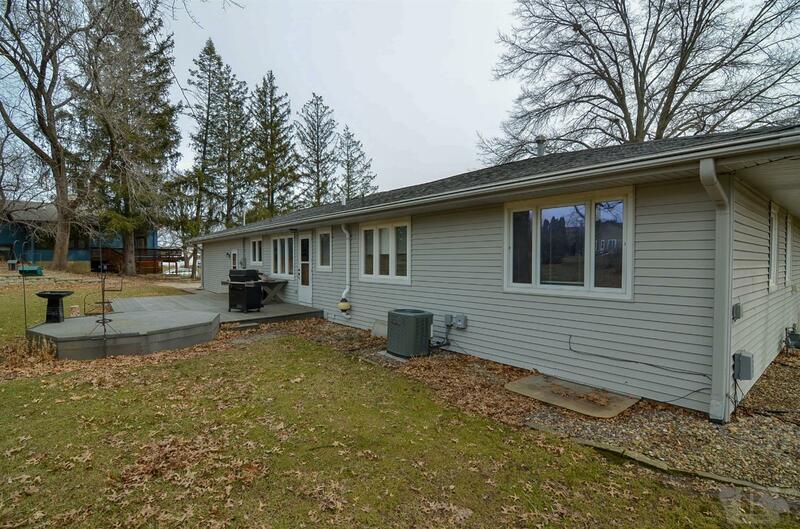 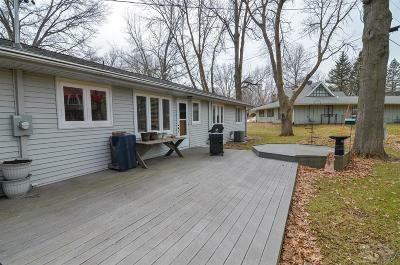 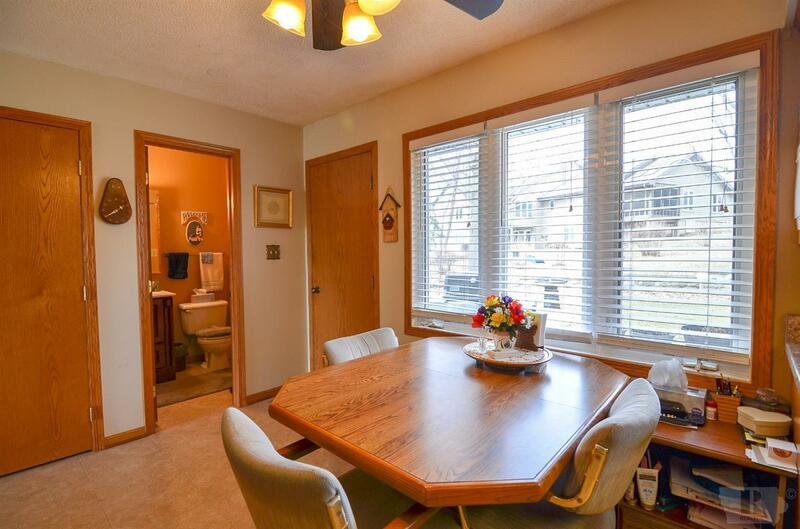 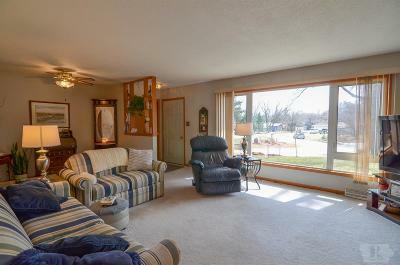 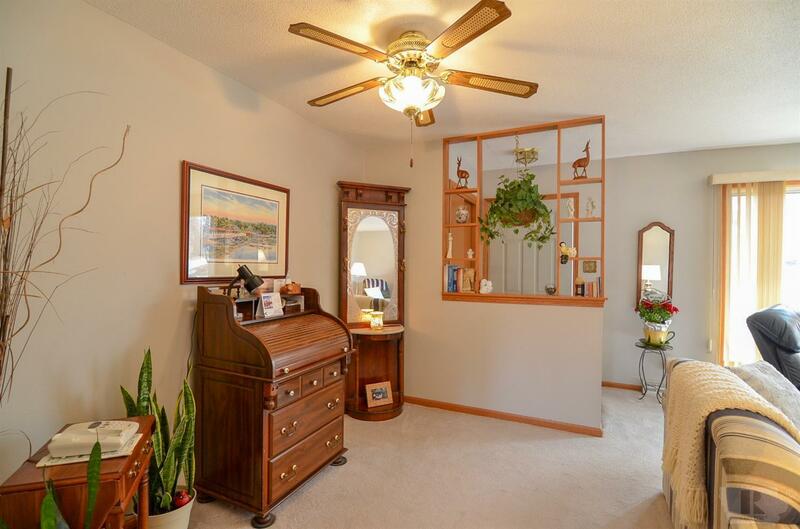 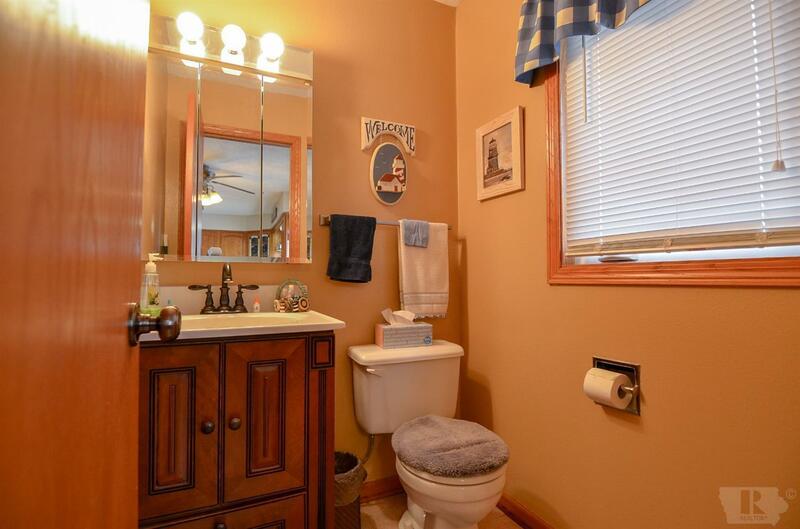 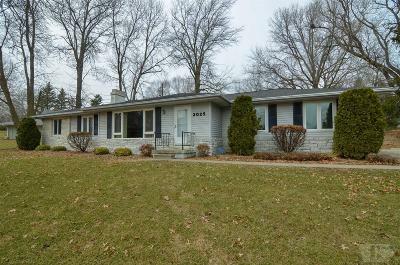 Located in Grinnell's established Country Club subdivision this roomy four bedroom ranch features a large updated kitchen, main floor laundry, finished lower level, and 2 car garage. 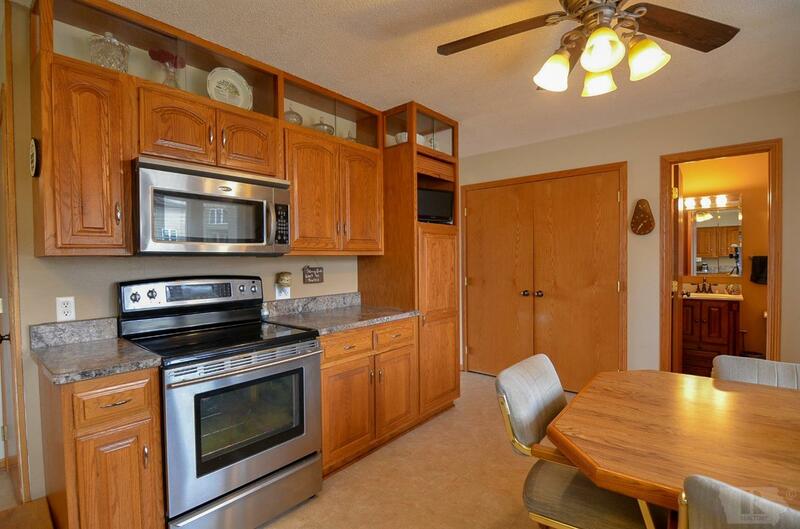 Walk inside to large living-dining room combo with gas fireplace before stepping into the awesome eat-in kitchen with custom Berth cabinets and Wilson HD laminate countertops. 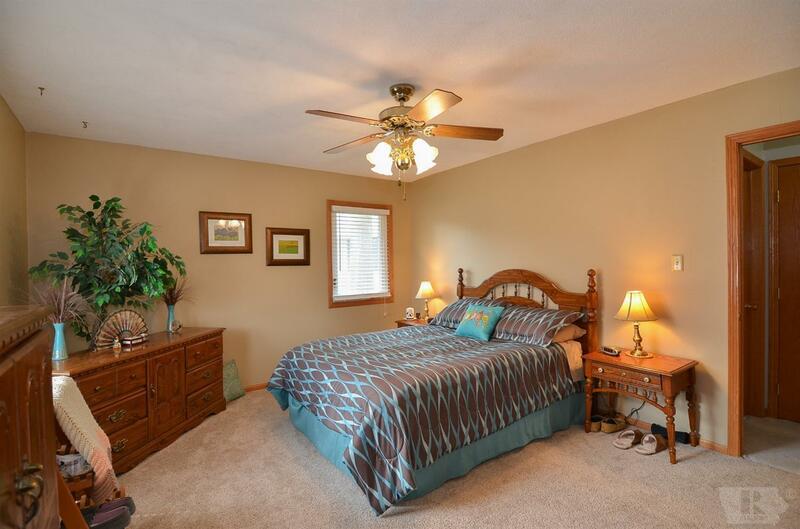 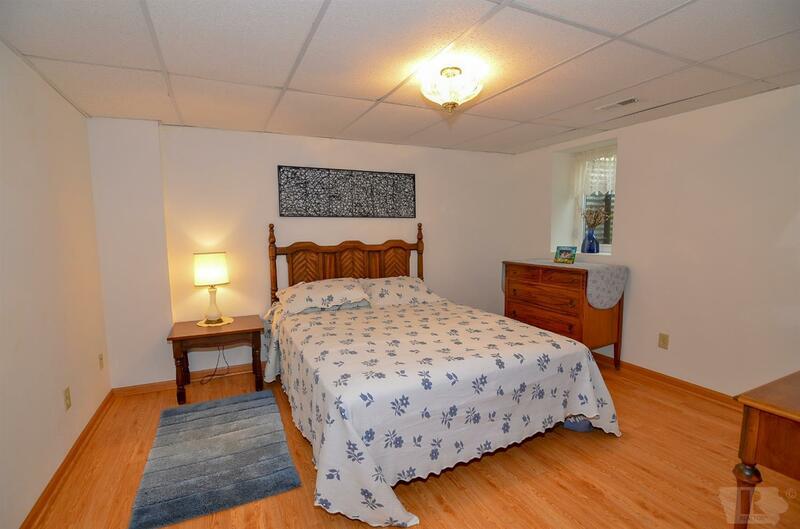 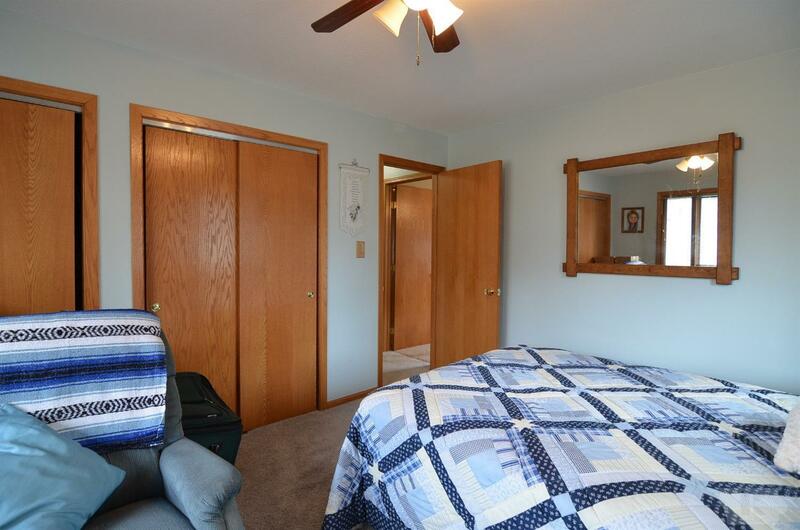 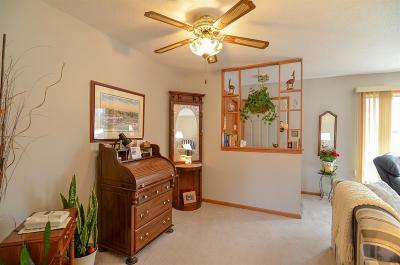 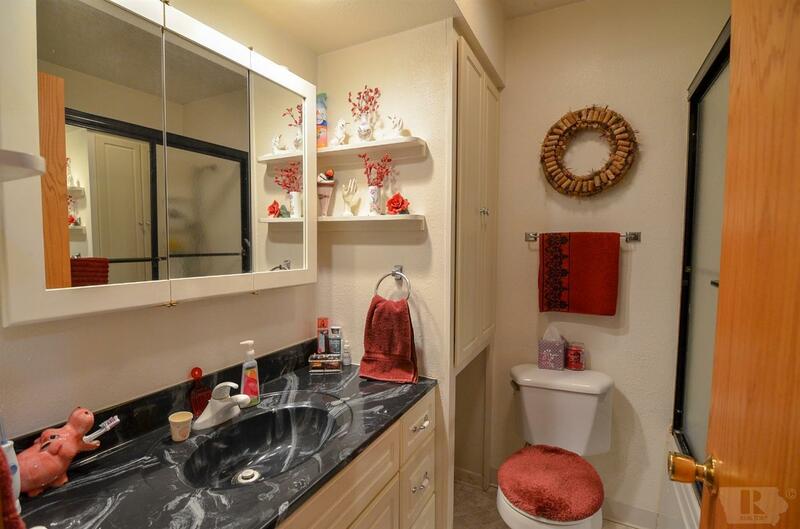 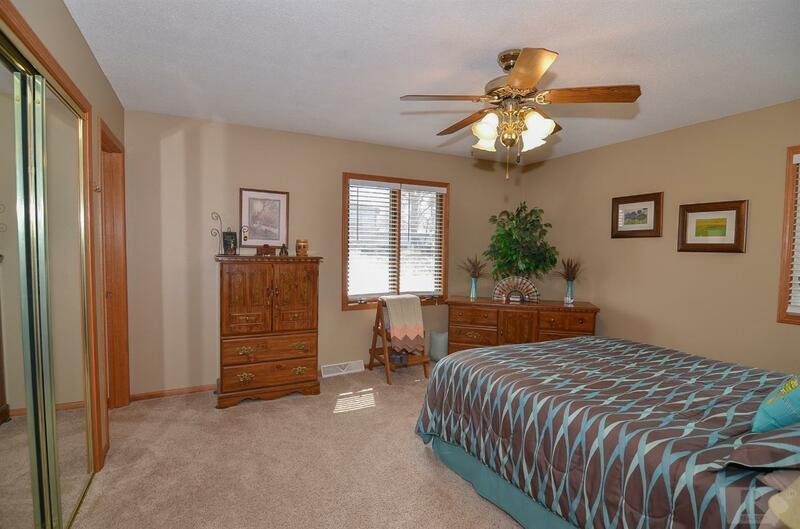 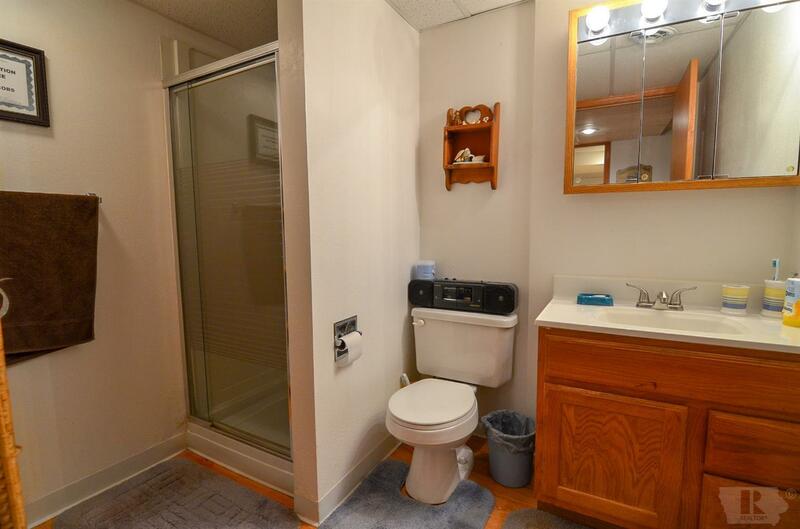 Also on the main is a master bedroom suite (1/2 bath), two bedrooms, full bath, 2nd 1/2 bath and main floor laundry. 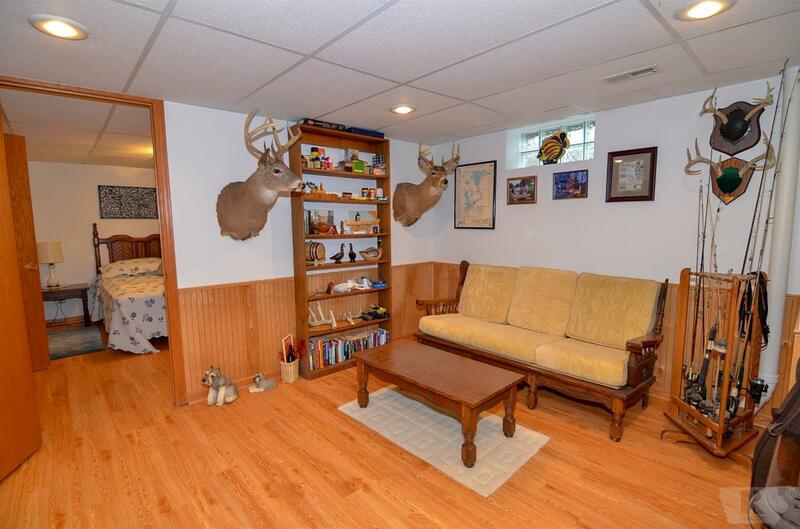 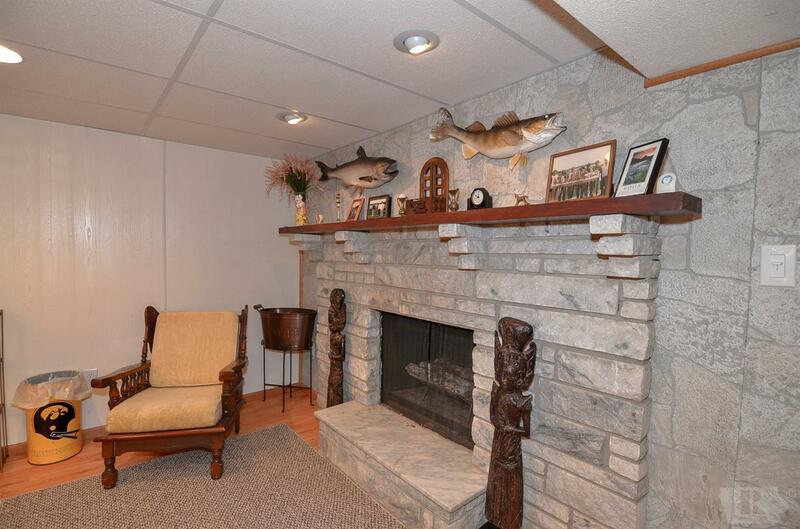 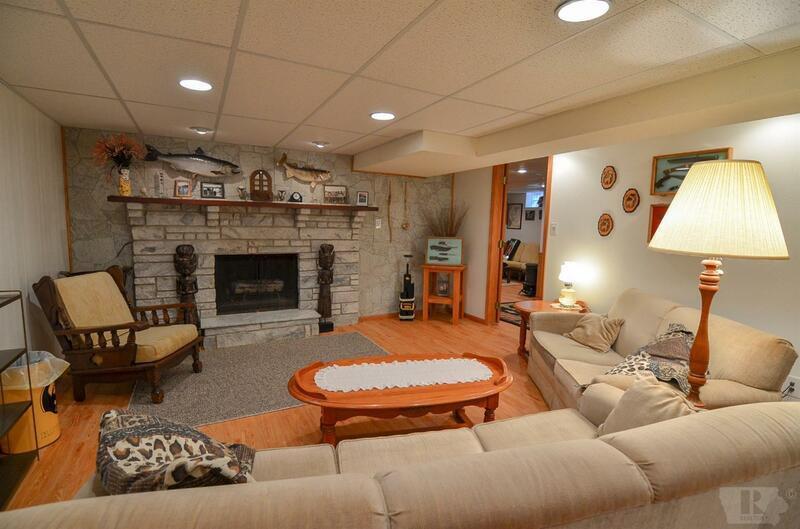 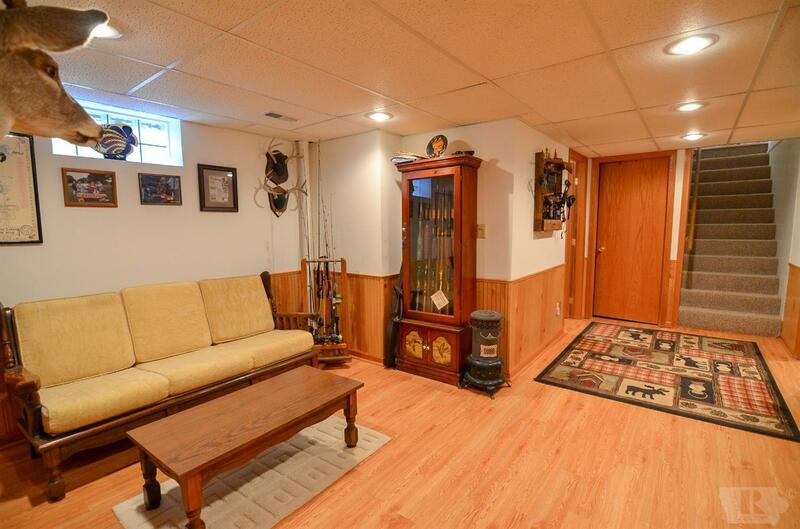 In the finished lower level is a rec room with fireplace, family room, a fourth bedroom, bath and plenty of storage. 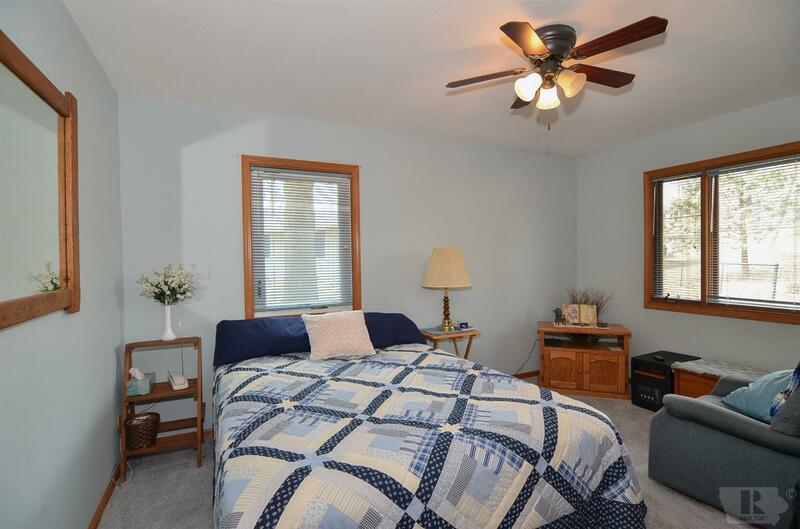 Many updates within the last decade include AC (2018), Wenco windows, kitchen tile floor, vinyl siding, and roof. 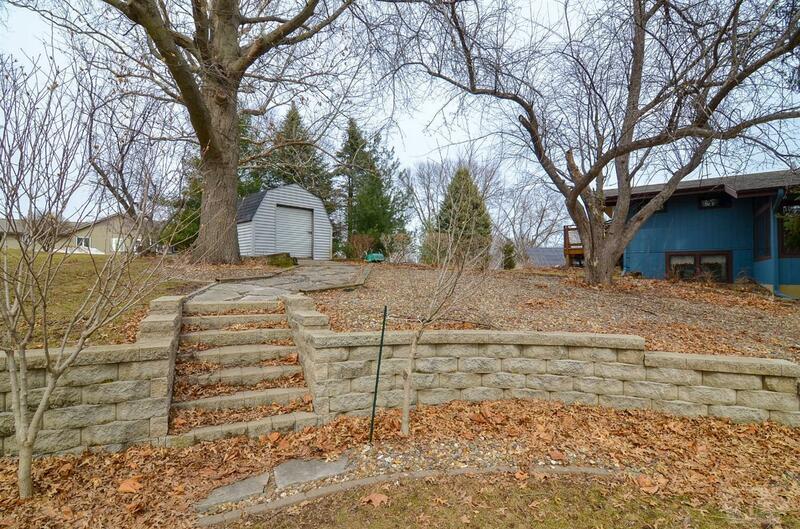 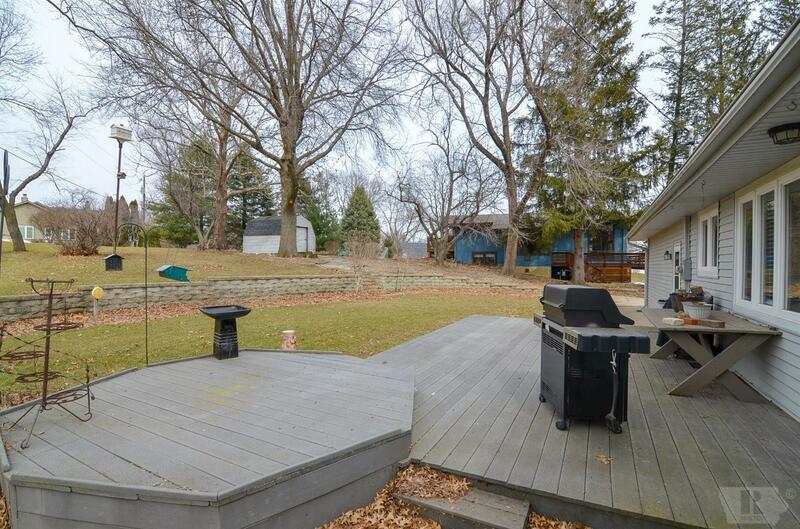 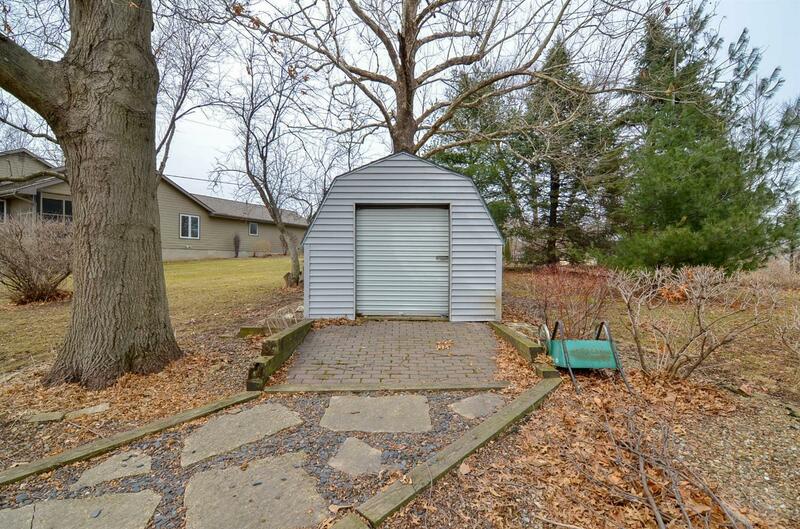 This property is beautifully landscaped and comes with a 10' x 12' shed. 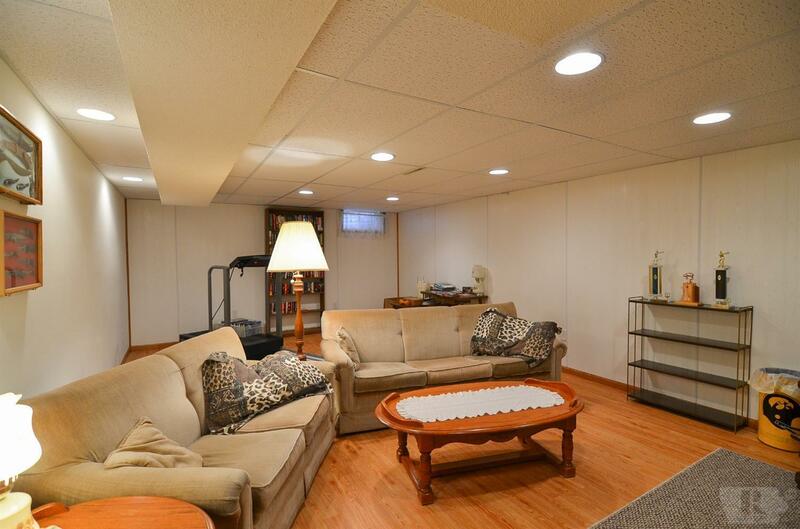 Lower level has been waterproofed by Midwest Basement System and walls anchored that carries a lifetime warranty. Call to view this home today!